Torque's official second anniversary party took place at the end of August and unfortunately I wasn't able to make it. 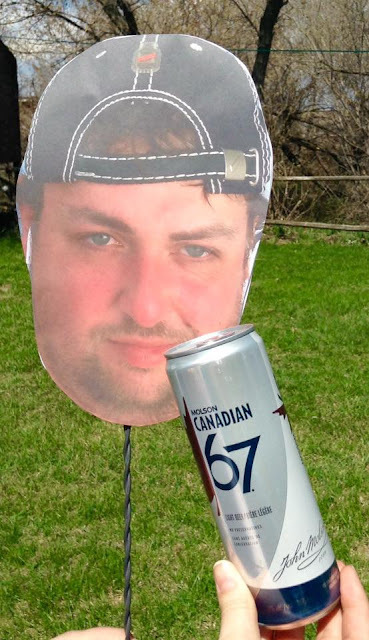 Torque's been an amazing supporter of BeerCrank.ca ever since before the brewery ever opened, in fact - their co-owner/VP of Operations Matt Wolff has been a huge supporter of this blog ever since 2011, he was also the very first brewer to ever email me about a review I did. Time sure flies by! 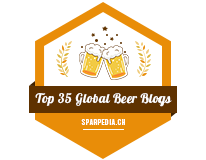 For the brewery's first anniversary last year, they brewed a barrel aged Saison called Incept1on. This time around, they brewed a barrel aged Double IPA. This Double IPA is aged in French oak, red wine barrels (possibly the exact same barrels as their saison from last year?) Notes of Saison, oak, vanilla and Cascade hops. Appearance: Quite a cloudy dark orange appearance to this beer with a very creamy beige head on top - the bubbles are incredibly teeny tiny to the point that it reminds me of a cappuccino froth. So far, this looks like your typical Double IPA. Aroma: The first thing that popped to my mind was this smells like Brett yeast! Actually, my mind was playing games on me because most beers I've sampled in the past several months that had a presence of Brett also had some sort of barrel aging to it. This beer has a good amount of a red wine tartness right from the beginning, followed by rich notes of oak. There's a mild Saison profile in there that gives off a slight hint of barnyard funk (which is also what made me think of Brett). This is mildly sweet, good amount of booziness and has a moderate pine bitterness at the end. Taste: It took me a few sips to get an impression of this beer - It's more of a sweeter Double IPA rather than hoppy/bitter, but sweeter DIPAs seem to be very common now days anyways. The French oak gives off a rich woody bitterness while the red wine gives off a slight yet sharp tart profile that reminds me of Brandon Wine Festival last month - I still had the taste of wine on my palate even after I was drinking beer again. I still get a bit of a Saison-vibe to it, but it's more of an American-style rather than Belgian so I'm getting a decent amount of funkiness to it. Thankfully a bitter hop presence makes its way, even though it's at the end - but gives off a rich piney bitterness that I long for in an IPA now days. Overall Thoughts: Great mashup of Saison and Double IPA here, you get a lot of the Saison in this beer but you still get a hefty Double IPA presence in there as well. Would I purchase this again? Of course I would, assuming if Torque or Quality Inn Craft Beer Store was still selling it*. I still have another bottle of this in my hoard so knowing IPAs, I might either age it to see how it turns out or more likely drink it on a night when I'm feeling blah. 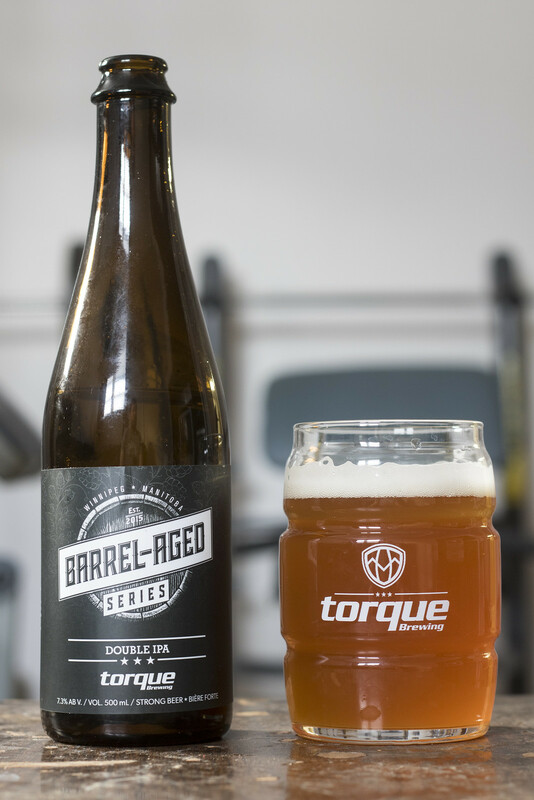 *Feb, 2019 - Torque is selling the Barrel Aged IPA at Liquor Marts here in Brandon so I picked it up again!